Winter 2009-2010 Newsletter just went out. 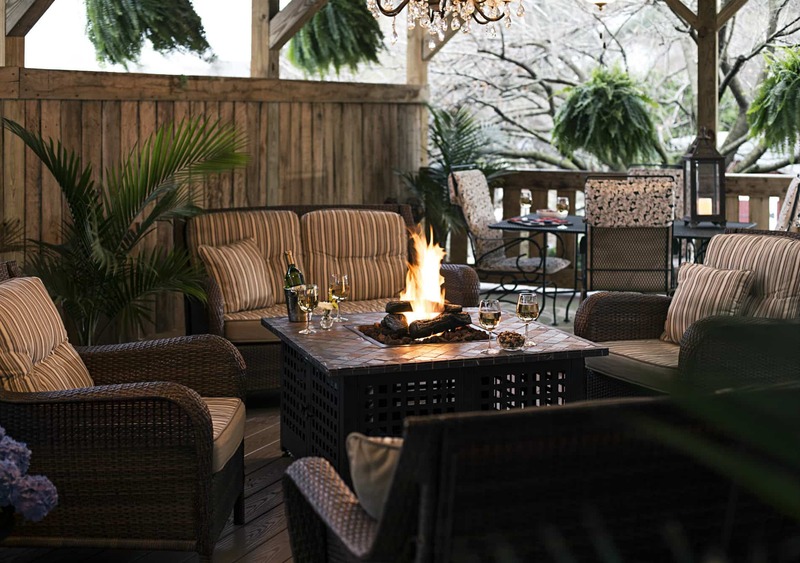 If you would like to see what is happening around Hershey PA the sweetest Place On Earth click on the Newsletter. 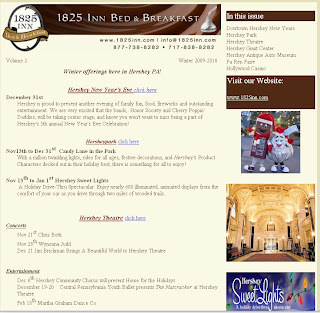 If you would like to start receiving my four season newsletter go to 1825 Inn B&B and on the lower left hand corner is a box to sign up with your email address.